Why I am exploring self publishing with short fiction stories. In my first blog, we’ve explored how to get started with your writing. In the second blog, we talked about structuring your ideas and setting writing goals for yourself. Now that you’ve identified the best books to learn from and — hopefully — studied them, it’s time to have a go at writing stories! Below I share some resources that helped me with both writing and thinking about how to publish my writing. While I was busy writing my first stories, I started doing more research into writing and publishing. Here I’ll share some of my favorite and helpful resources I stumbled upon. Perennial Seller: this book by Ryan Holiday not only has excellent tips for your creative process, it also goes into depth as to how you can set up your own ‘platform’ and self publish your work. I wrote a whole blogpost about this book, it’s that good. Bird by Bird: practical, hands-on advice and tips ranging from building plot to writing good dialogue. It has great exercises and Lamott is really funny. Udemy course — Writing with flair. One of the most important things it taught me was to write economically, avoid repetition and to keep things simple. 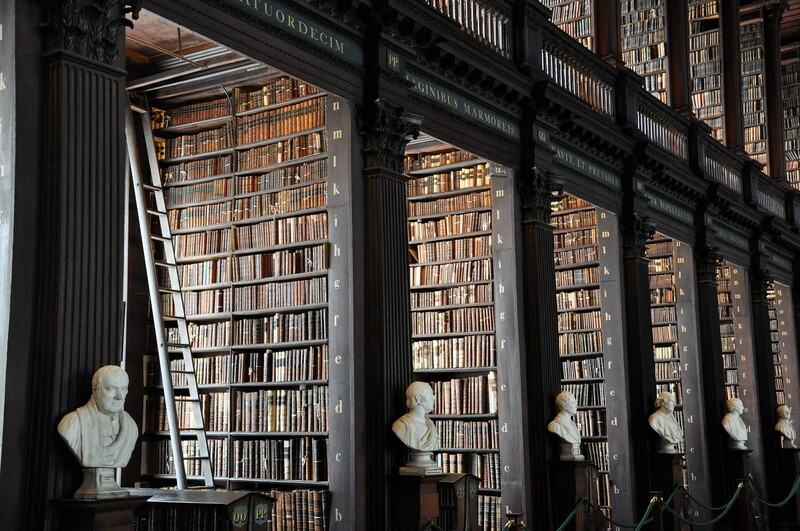 John Locke — How I sold 1 million eBooks in 5 months (this title though…). Slimy title, but it’s not about that. It takes awhile before you get to the practical, good stuff, but Locke shares some great insights, also for building a platform and how to connect with people online. Follow Hugh Howey’s journey. Best known for the Wool series. A very prolific writer. Wool started as an eBook novella until his readers demanded more. Howey made up the rules for self publishing, and did so quite successfully. Follow Andy Weir’s journey. Author of the Martian, a book that became a global phenomenon when released as a Hollywood movie starring Matt Damon. Weir published the Martian in parts on his blog, gaining feedback from his readers. He used the feedback to edit the Martian. (Listen to an interview about his self publishing journey here). As a writer, it is not easy to get published through the traditional channels of publishing. If you are able to find your way down this path, it would probably be great. But it will not guarantee you of a place in the top charts or even in the hearts of many a reader. However, neither can self publishing perform such a miracle. I am more of a believer in a combination of providing quality work and the right circumstances. An agent or editor with the right connections may believe in your work. Then the right people could get involved in the process, from marketing to distribution. People who can make your work even better to people who have the right network. So many different things might determine success. And I probably haven’t even mentioned 1% of it. Through self publishing you are dependent on you. Who is in your network. If you place your work in enough (and the right) places. If you can build a relationship with people who enjoy your work. Then, if you have managed to do so, you may get into contact with the right people in traditional publishing. Having a loyal following would probably something they might be interested in (hence: a potential market). Self publishing may give you more financial and even creative control. But the road is paved with many obstacles. And it is difficult to be a creator, an editor, a marketer, a social media strategist, give “customer-service”, to be an entrepreneur, and all-round hustler. With a $0 budget. I am currently trying self publishing. I try many things. To see if things that I throw on the so-called wall, stick. It isn’t easy and I won’t claim I have a real idea of what I am doing. But I do enjoy the process. And although I don’t enjoy wearing all the different hats (I mean, I love creating the most), I learn a ton. So I started trying things out since February 2017: writing, editing, finding collaborators, using different platforms, offer my work for free, starting these blogs, reaching out to other authors, build relationships through social media, talk about it with everyone I encounter, listen to feedback, use the skills I have learned by running a business for five years, researching and reading (a lot). Why am I doing all this? To learn. To grow. To get acquainted with people. Maybe to eventually be published traditionally. To get my work in front of as many people as possible. To earn a living with writing. Take Hugh Howey. He started with self publishing while working in a bookshop. Slowly and steadily. He has build a relationship with his readers. His readers asked for more and catapulted him into a self publishing icon. When he got popular, traditional publishing houses approached him. This left him in a good position to negotiate a better royalty deal on his eBooks (because there is a higher margin there, and traditional publishers usually have less work on it). I hope you have found any tips above useful. Be so good they can’t ignore you. Strive for it every day. And do something in order to reach your goal every day. Be it writing 400 words, sending an email to someone, following and interacting with people on social media or posting your work on a different platform. What are your best writing tips and practices? Would you consider self publishing? * Amazon Kindle Publishing, website building software (Squarespace, Wordpress themes), Medium.com, Wattpad, blogging on your own site, and many more. Would you like to listen to short fiction stories while you’re commuting, walking, running or cooking? Listen to the Turner Stories Podcast. 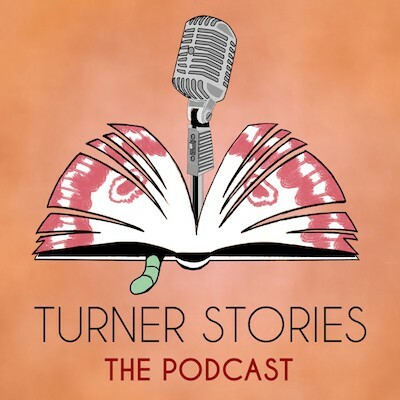 Check out the Turner Stories Podcast in iTunes.